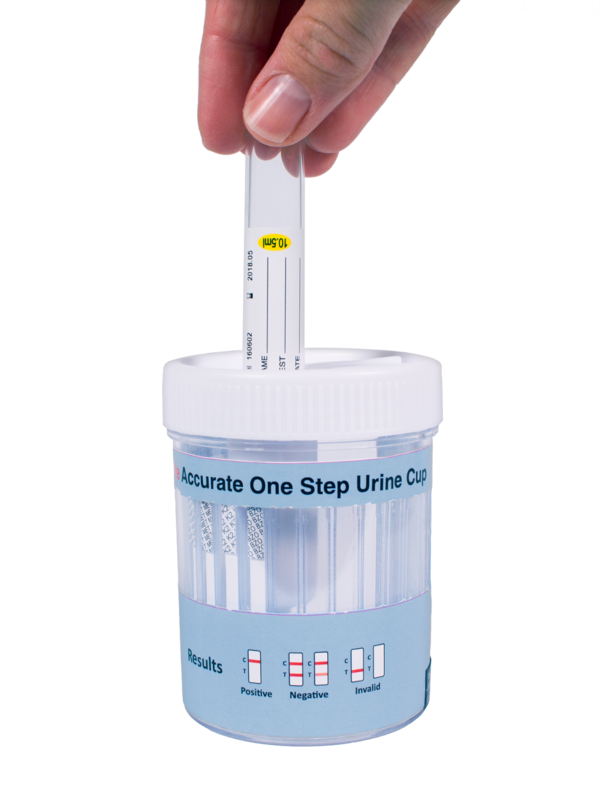 The Accurate One Step Urine Cup complies with the AS4308-2008 Australian Standards. 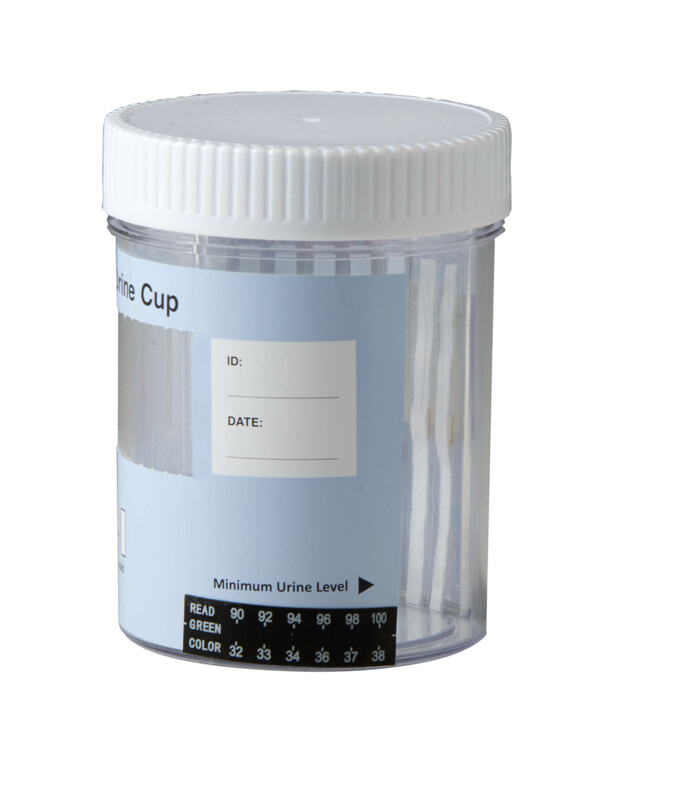  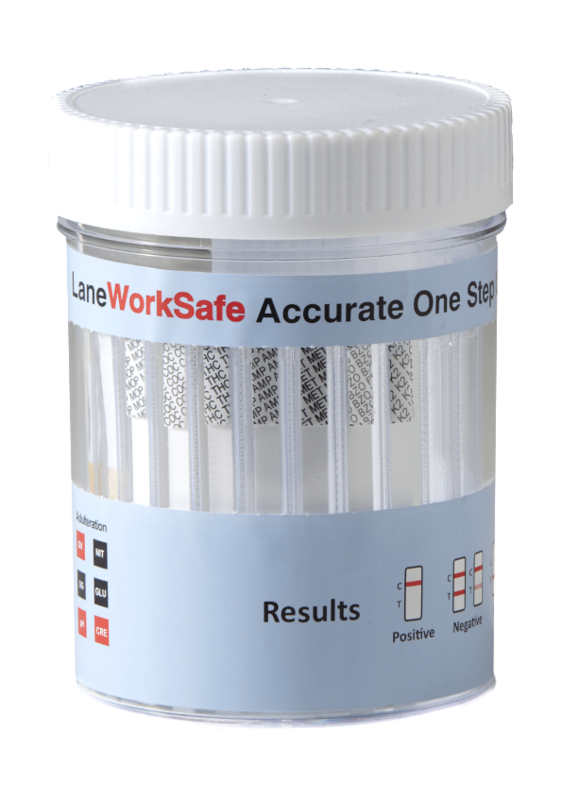 The innovative cup design provides a simple solution to drug testing collection for 7 main drug groups including Synthetic Marijuana/Cannabinoids. 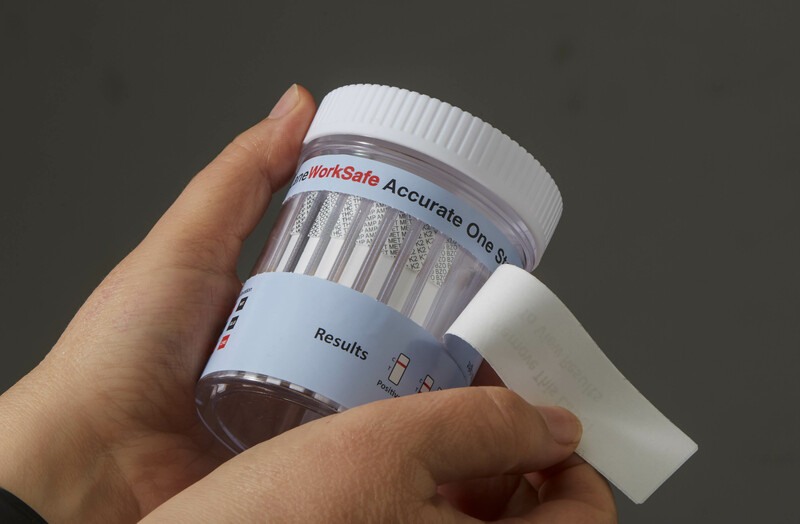 Specially designed evacuation port – built into screw cap – allows urine specimen to be extracted for GC/MS or LC-MS without exposure, spillage or handling of sample for collectors. 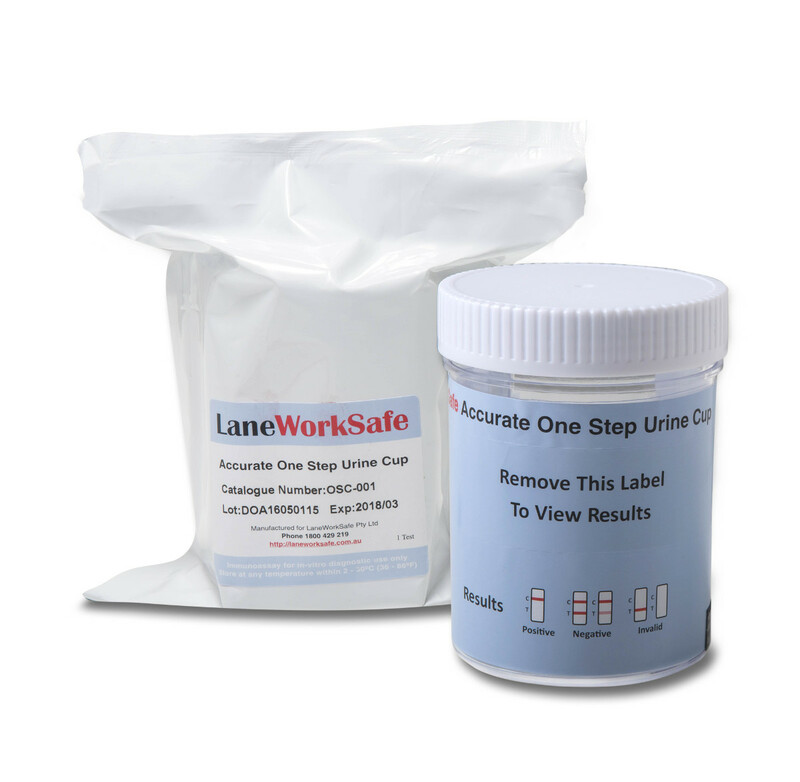 Ideal for use with the 10.5mL Vacuum Urine Tubes. 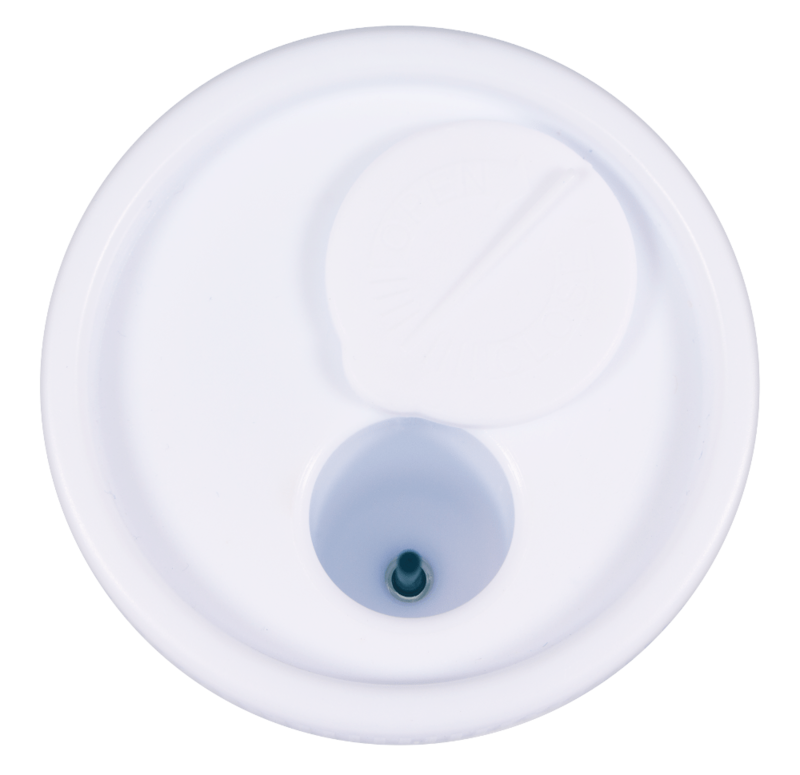 Includes an in-built temperature strip and 3 in-built Adulterants (Oxidants, pH, Creatinine).